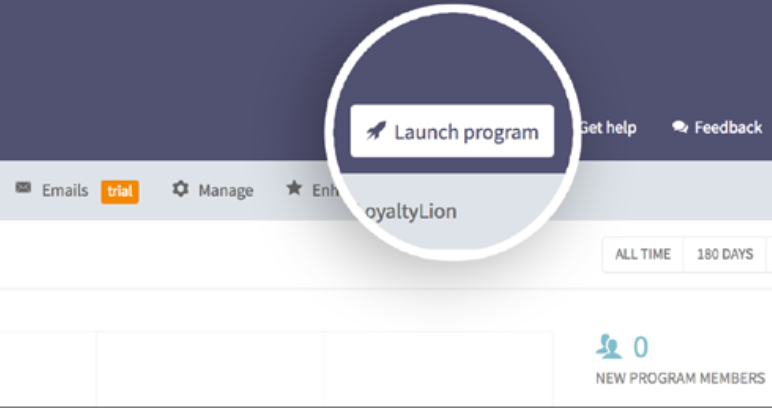 You’ve installed LoyaltyLion and are wondering what’s next? Watch our onboarding video here and then follow these 5 steps and you’re set to boost your customer loyalty! Help others to feel confident about choosing LoyaltyLion too by leaving us a review! Thank you in advance for helping us out!